Pretentious Title: It's official!! 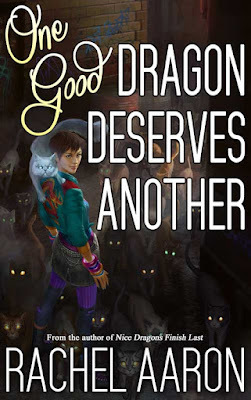 ONE GOOD DRAGON DESERVES ANOTHER is out today! Will the narrator be the same? Yes! Very excited to have him back! And finished....2016 until the next, rats! Will it be available on Kobo at all? I can't wait to read it! I couldn't put it down, and I am a picky reader. 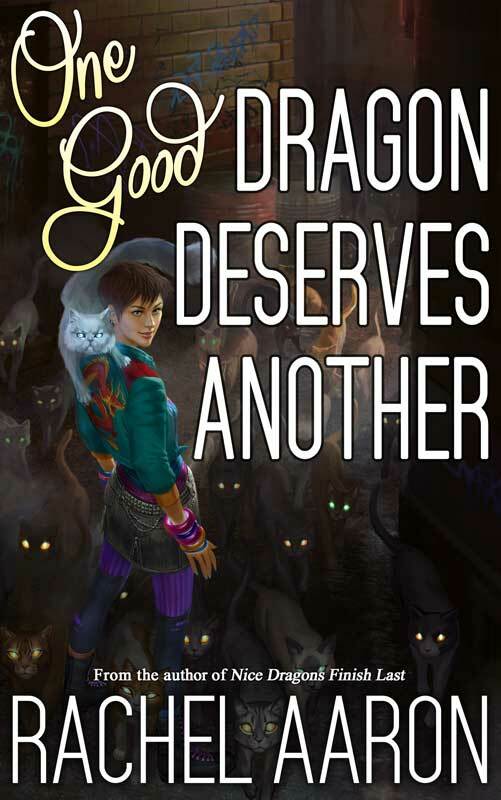 I like all of your books--please write more of the Paradox books. And I am looking forward to more Heartstrikers. Thank you for writing! Keep it up! Loved it Rachel! I'm a big Bob and Amelia fan!